A 32-year-old Australian man is being held by police in Bali after he was caught trying to bring and antidepressants into the country – before escaping police and going on the run for 10 hours. 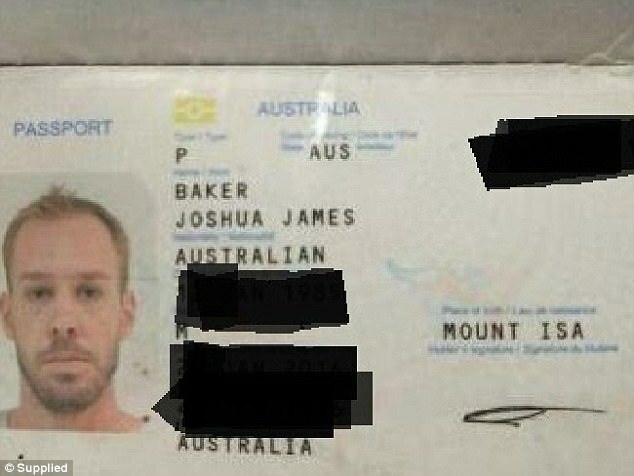 Joshua James Baker, from Mt Isa, Queensland, is in police custody but has not yet been officially declared a suspect. Mr Baker was stopped by customs in Bali after arriving in Indonesia from Thailand on Sunday for a holiday. Ngurah Rai Customs and Excise chief Budi Harjanto told the publication his officers became suspicious of Mr Baker after his luggage was scanned. Inside his bag officers allegedly discovered 36grams of marijuana mixed with loose tobacco and 37 Diazepam anti-depressant pills, Mr Harjanto said. Mr Harjanto said the marijuana tested positive in a narcotic test. ‘He said he brought it only for individual use, for himself. He said the drugs were planned to be used by himself. But we don’t know the truth,’ Mr Harjanto said. Customs officers handed Mr Baker over to police on Monday to be interviewed but the 32-year-old allegedly escaped after asking to visit the toilet. He was arrested 10 hours later at a hotel in Kuta, a two-and-a-half hour drive from Bali. 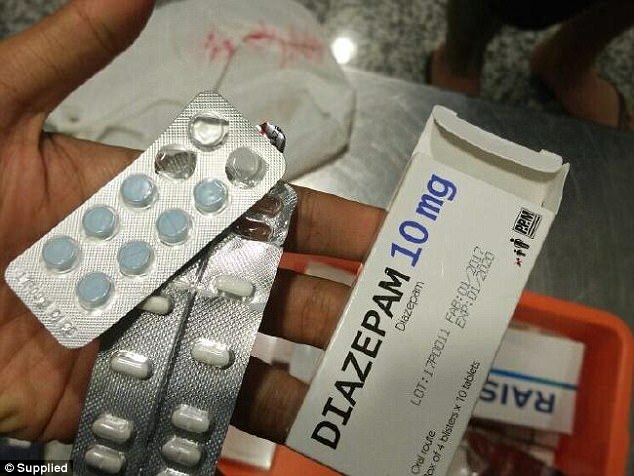 Police are still conducting tests on the Diazepam, Deputy Director of the Narcotic Directorate of Bali Police, Suwardjoko, told News.com.au. ‘He said that it is an antidepressant. He said he is sick, that he got depression, so he needs the medicine,’ he said.